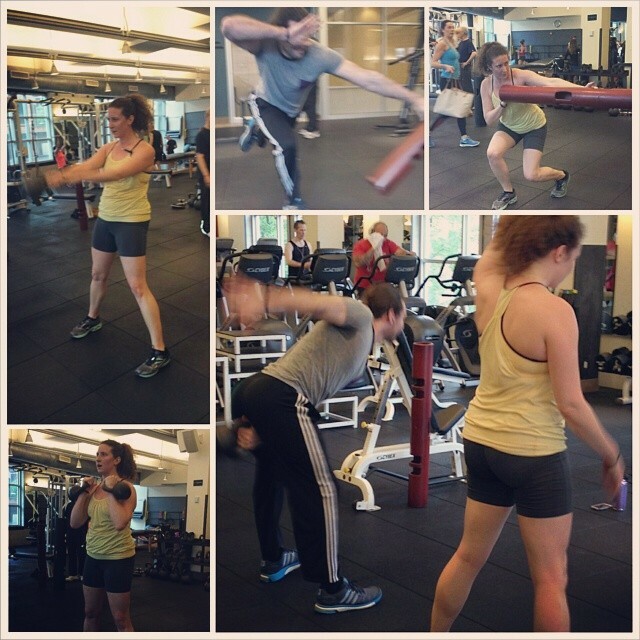 ViPR & kettlebell circuits are a lot more fun with friends. Props to Steve for keeping form (mostly) while being camera shy! 4 days in I’m feeling fantastic. The hip/back pain I was getting from sitting all day is nearly gone and I’ve got more energy. 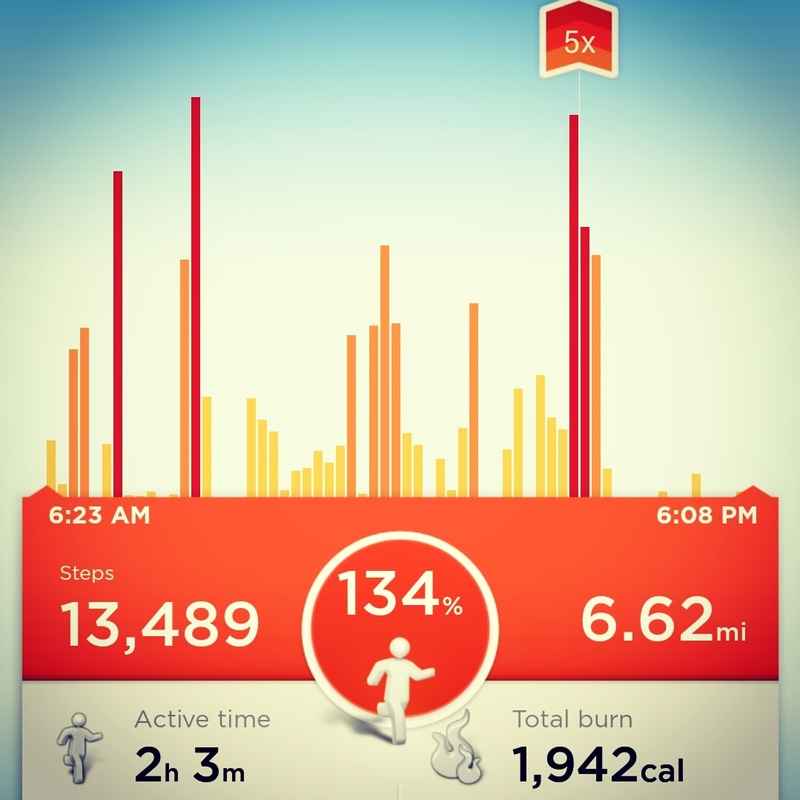 My UP24 also feels a bit more appreciated as I’m taking more than 10k steps consistently and sleeping more solidly. All and all, this is a great idea… but we’ll see what I feel like day 53! Please join me – original motivation and my personal rules of engagement here.